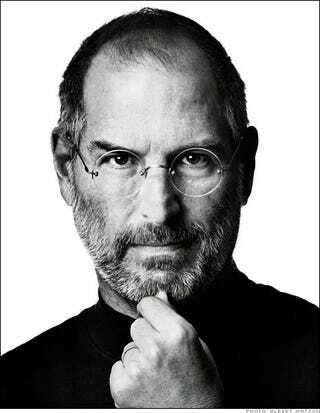 The WSJ reports that Steve Jobs had a liver transplant two months ago in Tennessee. He is expected to still return to work later this month, even if only at a part time schedule. From there, the article goes on to speculate loosely, ever so loosely, that Jobs' cancer had spread to his liver.